Established in 1975 importing from Europe and now sourcing globally, Nicholas Agency & Co Pty Ltd has grown to become a well-established and recognized Australian wholesaler in the Gift & Home wares industry. Based in Sydney, our company is a family run business, with Directors Mario and Rina, sons Nicholas and Francesco and backed by a large loyal team. Nicholas Agency prides itself on offering personalized, reliable and efficient service in assisting our customer’s every need. 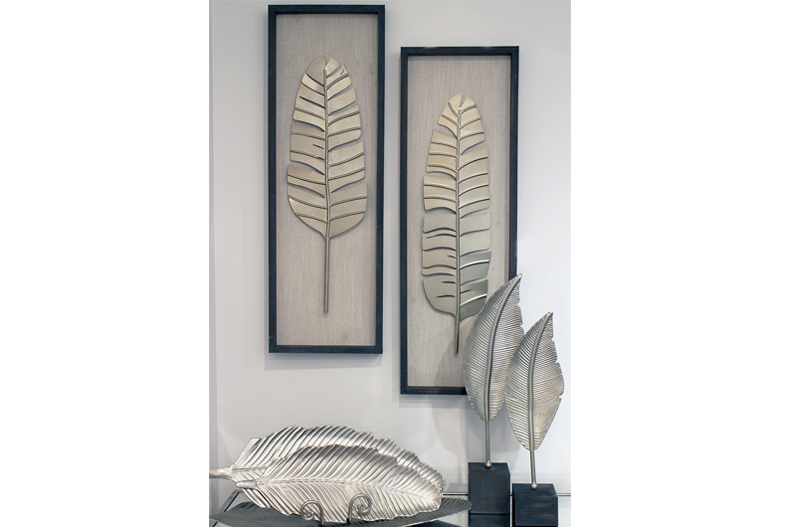 Our NF brand offers a wide range of home wares from the in vogue and contemporary, to the special and exotic. All our products are designed and developed by our buying and design team with the main focus on point of difference at a good price. With over 500 new products being released each season, the NF range is on trend and always changing. With over 40 years of experience our strong & loyal relationships with suppliers ensures quality finishes at competitive prices supported by on-time supply. – Over 40 years of experience, you will deal with a team which is as passionate as you are. – Extensive range consisting of over 2000 product lines. – Fair and reasonable pricing allowing for great retail margins. – On-time and efficient supply of products to your store. – Exclusivity on products you order within your area. Bamboo Fever! We're loving this lightweight but sturdy material in everything from woven basketware, lanterns & even side tables. Style it your way!